After I started my recent "To Do Before School Starts list" linky party, my list just started growing and growing. To be honest I was a bit lazy this weekend but I need to get my rear in geaSr starting today or else I will have nothing done. I am able to knock off my to do list 2 things. First is my whole class writing journals. I made twelve journals to use as part of my "writing" component of Daily 5. 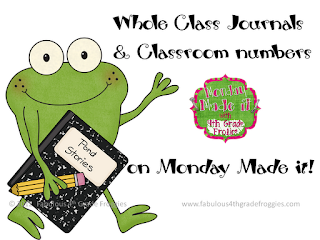 I am thinking about writing an entry on the first page of each so the students can see an example but I am not sure yet....just another addition to my to do list! 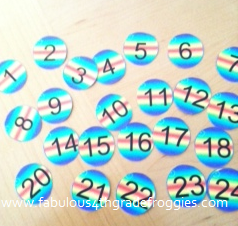 Next I made some new numbers to label my cubbies, mailboxes, etc. with to match my new theme. Printed, cut, laminated, and cut again, ready to go! I think I will attached them on the cubbies with velcro so I can change them out when my theme changes. Right now I just use the colored dot sticker labels with a number written on them that some people use for garage sales....not the cutest! These new numbers are about the size of a quarter. That's it for now since I need to get back to my to do list right away or maybe after a little summer time nap............boy, I am going to miss my naps when I go back to work! 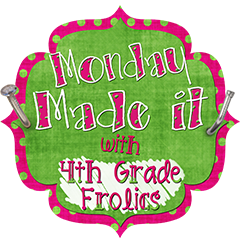 Make sure you link up with the fabulous Tara at Fourth Grade Frolics's 8th Monday Made it by clicking the button below! I just decided to switch to cute numbers for my cubbies as well. Yours turned out great! I like your journal idea too! We are on the same wavelength Janaye! I'm printing out little number circles right now too! 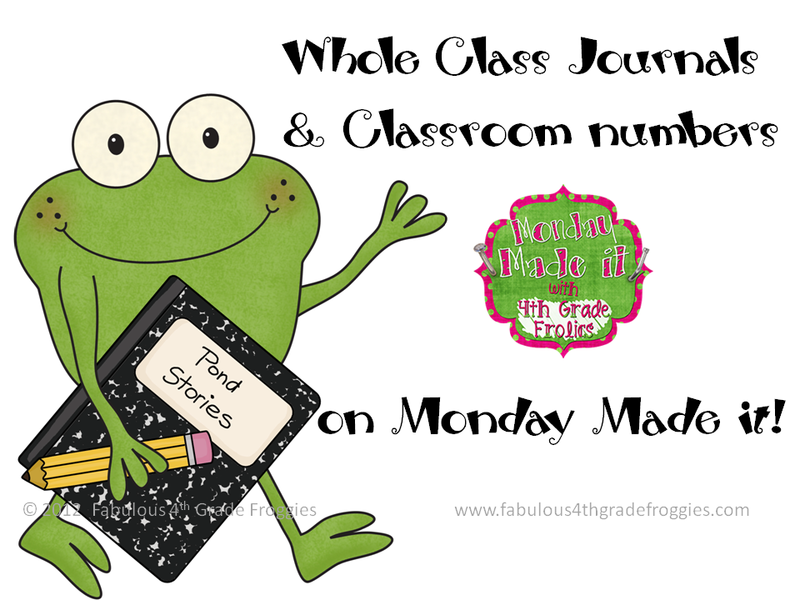 It's my first year of going with numbers and I love how easy it is to set up everything :) I want to join your linky soon--I think I need it, bad! 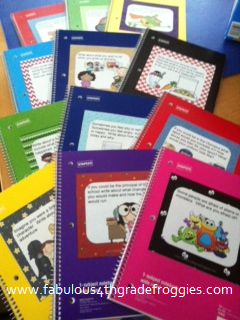 Your journals came out great! I posted about mine too! I absolutely LOVE your journals! I'm going to be a copy cat! Thanks for sharing! I will be sharing my journal pics in my August newsletter as a freebie so be sure to sign up on the sidebar to the right. 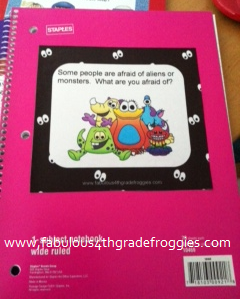 Your shared journals look great!! I love that idea! Love the journals! I think it's a great idea to write a sample in each one. I love the idea of velcro on the cubbies! So simple and so perfect. I dread pulling off the stickers at the end of year. THIS is great! Thanks. Great idea! Thanks for sharing the prompts. love, love, love the journal covers! Thanks soooo much for sharing!!!! Do you have anymore? I've used them all and the kids loved them! Would love to keep them going on this. Books, books, & more books for 4th Grade! Winners, Winners, & more Winners!!!! 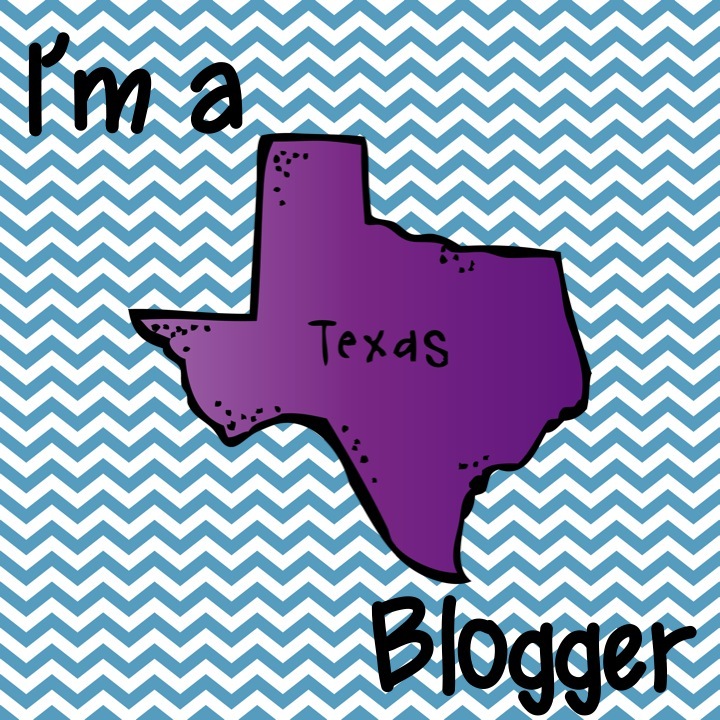 It's my Blogiversary and a Par-Tay!!!! Currently, Fab Fourth, and a funny!